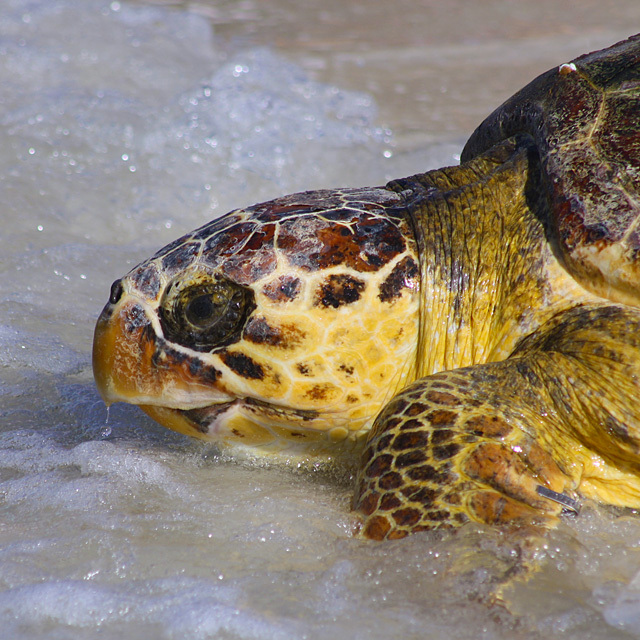 What makes a stay at The Pelican’s Elbow vacation rental home great? No booking fees! Book directly with the owner and save money! There is so much more to love about The Pelican’s Elbow! 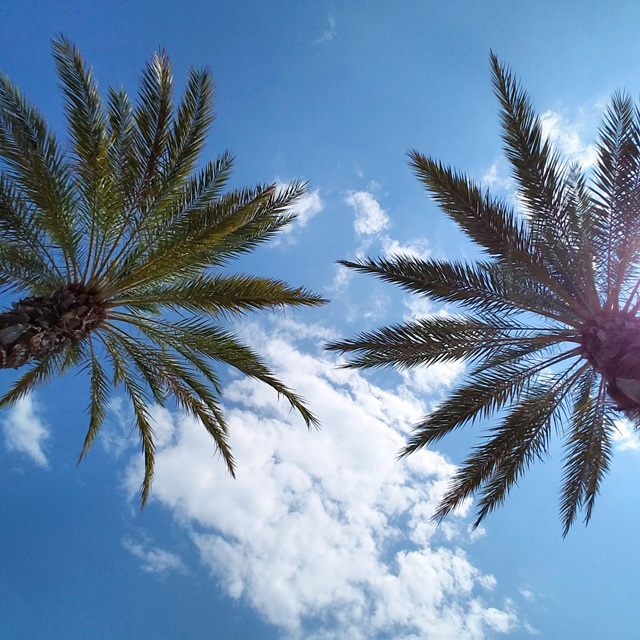 Check out all the amenities and photos on our property page, and then call us at 850-305-2501 to book your vacation rental directly with the owner. 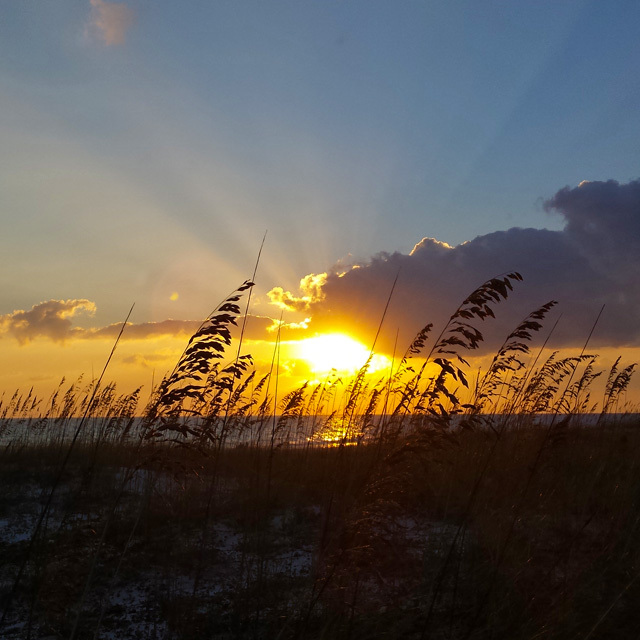 What makes a vacation in Destin, Florida so enticing? 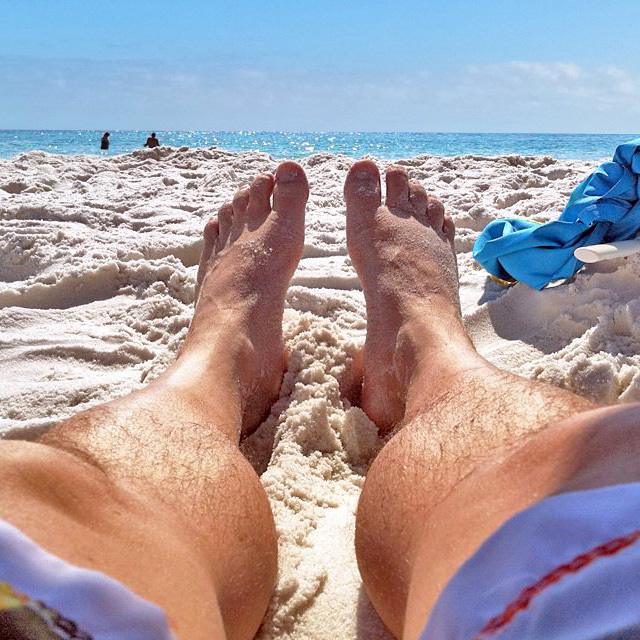 There are lots of vacation rental homes at the beach, but a Destin vacation is unique because of our sugar-white sand beaches and the brilliant emerald green water of the Gulf of Mexico. Destin combines world-class amenities and small-town living, offering tons of dining, shopping and entertainment options. *Many vacation home rental booking sites charge users a fee. 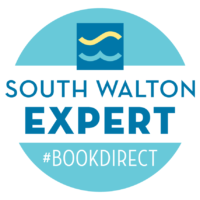 Save money by booking direct! The Pelican’s Elbow was a wonderful vacation home. The gated community was very quiet and close to the beach. The home was spacious and the property was very clean. It was perfect for our 2 small dogs and it was much more affordable than other properties with the same specifications. We will keep this property in mind for future trips. I contacted the owner to book a week at this house. Our week was already booked. The owner was unlike management companies. He referred me to home owners in the same area that had a similar home to his. We booked one of those thanks to this owner. He also sent me tips for our wheelchair bound grandchild. I have not previously found this kindness in my search for a home on Miramar Beach. So grateful for a man with a good heart. Thank you, sir. Accommodated the whole group well! Ron was very helpful and the house was wonderful. Would stay here again for sure! The house was amazing, very spacious and clean and well kept. Ron was very thorough with the expectations and information about Destin, giving us lists of restaurants and personal recommendations of nearby restaurants. Very good vacation house! Beautiful home close to the beach. The location is perfect. You are about 2 blocks from the beach, a very nice walk. The house is just beautiful inside with everything you could possibly need. It just feels like home when you walk in the door. It is beautifully furnished, and the L shaped pool is just amazing. There is a nice table and grill poolside and lounge chairs along the pool. The bedrooms all have memory foam mattresses for a wonderful night’s sleep. We will definitely make plans to visit beautiful Miramar Beach again and rent this house from Mr. Larsen. Excellent!!! Mr. Ron was wonderful. The house was spacious, very clean, comfortable and felt homey. We absolutely loved that beach chairs, umbrellas, beach toys and wagon were provided with the home for our use. The floor plan was perfect for our multi-generational family. Also, we loved the shaded private pool in the afternoons after too much sun at the beach. Oh, and I must add the grill and abundance of large pots and pans were a huge plus! This is our fourth visit to Pelicans Elbow and as always we loved it. There is everything you need there, and it truly is a home away from home rental. The owner Ronald Larsen is always available if you need him, although we usually don’t have to contact him, as he has already thought of everything we could possibly need and has a folder in the house filled with great information. 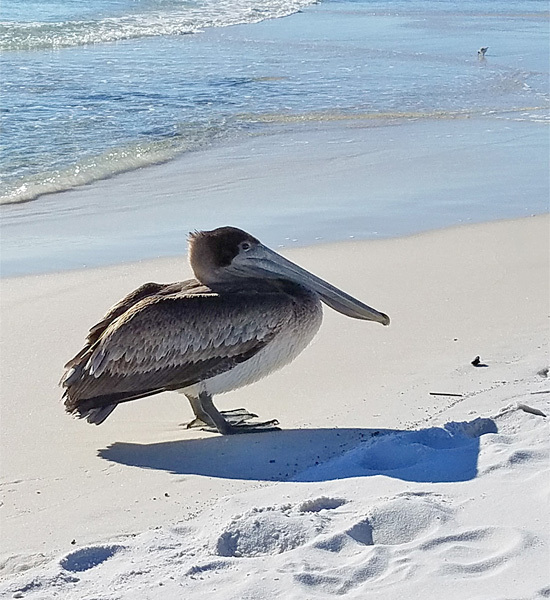 I wouldn’t want to rent anywhere else in Destin … Pelicans Elbow has it all! The house was exceptionally clean and was stocked with cookware and linens. Ron was very helpful with his suggestions for places to see visit in the area. I would definitely rent again. Great house for a family vacation!! My family and I were really impressed with the Pelicans Elbow. Ron was a great host and very informative. The house was stocked with all the essential must haves. There was plenty of room for my family. I would definitely recommend this to any family and will look into staying here again!! We had 6 adults, 4 kiddos and a baby, and this place was very accommodating to us. The kiddos loved and enjoyed the pool every evening. Had a lot of restaurants nearby. I have nothing bad to say, it was just wonderful. Thank you, Mr. Ron for providing a nice experience to my family and I hope to see you next year!! We enjoyed our week long stay very much. The home was clean and spacious. The pool was lovely and very relaxing. I would absolutely recommend this home. It is a walk away to the beachfront, restaurants and shops. Wonderful!! Pelican’s Elbow = Awesome Place! We stayed at this home for 5 weeks. Ron was a great guy and allowed us to bring our fur babies. This home has everything you could need. He has a stroller, wagons, beach chairs, umbrellas, cooler … all for your use. Oh, and the pool is also very nice!!! The neighborhood is very peaceful and friendly. I loved the landscaping of the entire area. Palm trees, gulf, white sand beaches, seafood restaurants make this a great location to visit. Thank you, Ron!